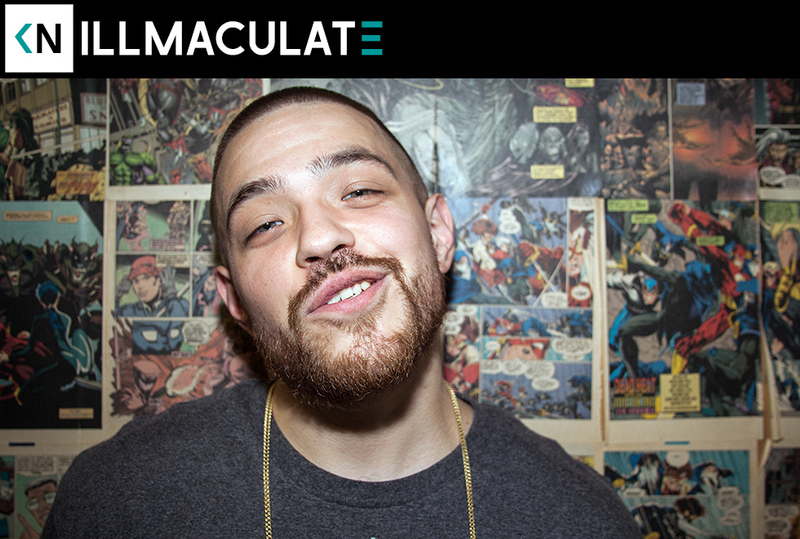 I met Illmaculate when he was 16 years old on his first trip to California. He was already getting flown out of state by promoters to battle in their events. The Portland bred rapper has spent half his life pursuing a career as a rapper. He started in middle school. It felt like he put the whole world onto our West Coast scene when he won Scribble Jam in ’04. He’s still considered one of the best working battle rappers a decade later. The current KOTD champion talks about dropping out of school and his history of ultra backpacker crew names. We also go really deep into the pivotal moment he won Scribble Jam.